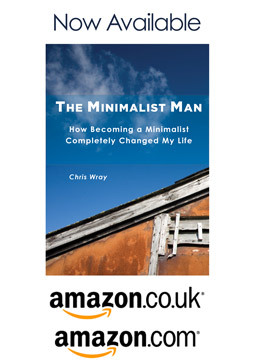 I'm a minimalist - really? Get rid of your stuff. I’m a minimalist – really ? I’ve been a practicing Minimalist since 2009 when I started to remove the unnecessary belongings from my life. So you would think then that more than three years later when it came to moving house that there would be hardly anything left to move. How wrong I was, and how upsetting it was to realise how much more I have to do. In honesty I feel a bit of a fraud. 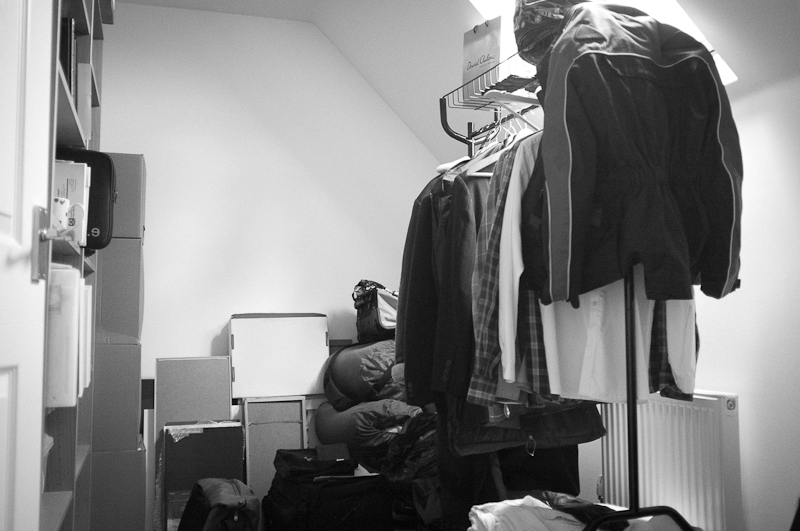 Here I am ‘preaching’ about the benefits of Minimalism, when I’m still struggling with my own belongings. On reflection, I think I may have been a little hard on myself. What’s taken me close to fifty years to gather, will take perhaps a little longer to part with. Initially I thought of my business partner, who frequently laughs at my supposed minimalism. Should I buy anything, he tries his hardest to trip me up and tell me I’m embedded in the consumerist society we’ve become. Much of this commentary in is jest, but it serves as a great way to challenge my own beliefs. He doesn’t care for my one in, one out rule and frequently reminds me about my recent laptop purchase, failing to take note of its five year life, or the new owner of the old one as it leaves my home. Secondly I look around my new home, there’s very little in it, there are many bare shelves and cupboards, and those spaces that are occupied are filled with with either the essentials or those items that are of true value to me. I’m delighted with the space and the openness of the rooms. But there is one room where everything else went. Its not the things that are used daily, rather those are used infrequently. Two winter coats, the laminator I use for business sometimes, a few extra T-shirts, some framed pictures, the sleeping bags the children use. They aren’t things I should beat myself up about, each is used, but rarely. There’s nothing there that is never used. My default thinking is to just get rid of everything, but I thought in this case I’d use it as an exercise in discovering yet another facet of adopting minimalism. I wonder how others have addressed this. If I get rid of everything what happens when I need it in the future, almost all of the items are of value so buying them and then selling them again makes no financial sense. I may as well keep them and save the cash I’d have to spend buying them again. They aren’t the things you can rent. Instead I’m going to leave them a short while, them revisit them with fresh eyes and tell you what I’ve done. If you have comments or suggestions on the destiny of these belongings please comment below.